The Bureau of Labor Statistics expects the demand for accounting professionals to grow at a rate of 13% through 2022, slightly above the national average for all other occupations. This indicates a bright future for those who want to pursue their love of accounting. Earning a bachelor’s degree in accounting can make you more marketable when searching for a job, provide you with a higher salary, and allow you to pursue credentials such as the Certified Management Accountant (CMA) or the Certified Public Accountant (CPA). Many working professionals simply don’t have the time or scheduling capacity to attend a traditional on-campus program, so an online bachelor’s degree in accounting can be the perfect fit. Affordability is a key factor many students consider when choosing an online bachelor’s in accounting. Students simply do not want to end up in debt, stuck paying off expensive student loans for years to come. 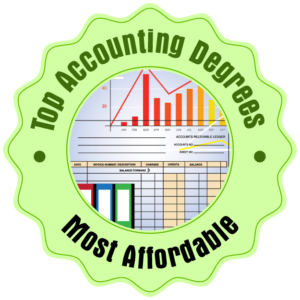 We used data provided by College Navigator to put together a list of our cheapest online bachelor’s in accounting degrees. 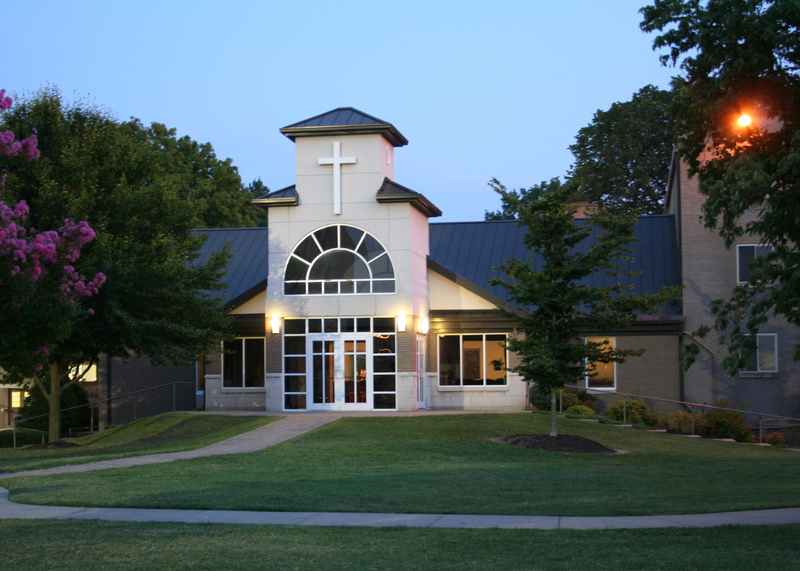 All of the programs listed have annual net tuition rates of less than $13,500. See below for our list of Top 25 Most Affordable Online Colleges. 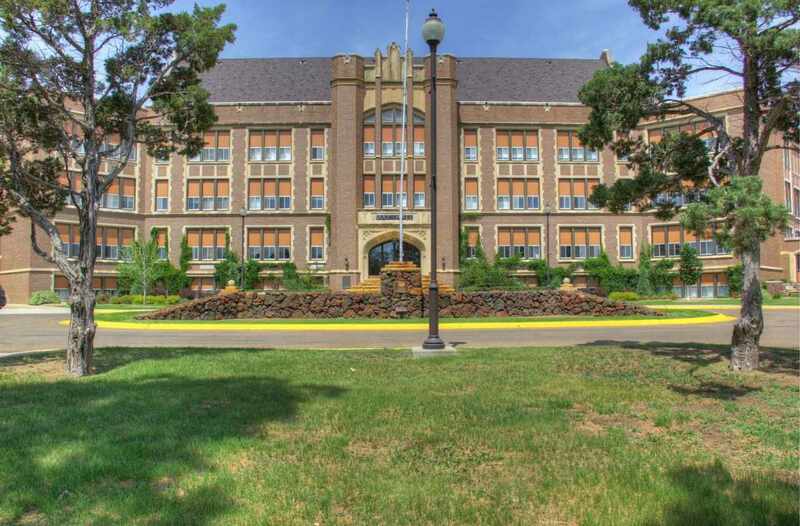 The online bachelor’s in accounting degree program at the University of Minnesota is focused on auditing and implantation, to assist future clients with their financial reports. Students can expect to be well prepared for careers in public, private, or governmental accounting. Those interested in becoming tax professionals can earn a Certificate of Taxation online to compliment their degree. Online students can choose to take their Certified Public Accountant (CPA) exam, Certified Management Accountant (CMA) exam, or Certified Internal Auditor (CIA) exam. One of the many highlights of this affordable online bachelor’s in accounting program is the small class size and individualized attention. 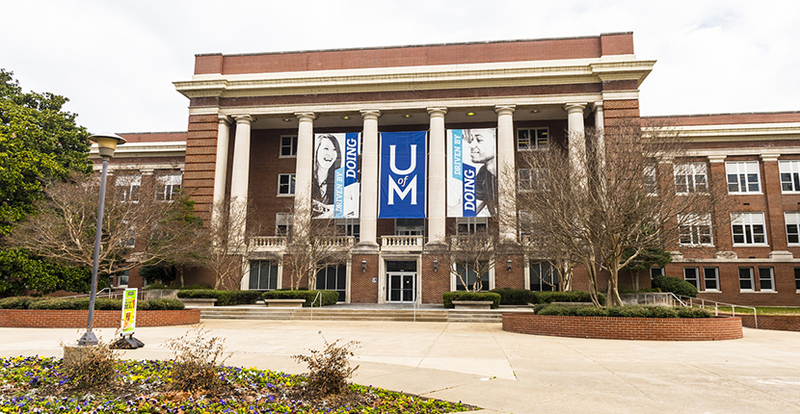 The School of Accountancy at the University of Memphis features an online affordable bachelor’s in accounting program accredited by the AACSB. Students who plan to earn their CPA will benefit from a solid curriculum focused on fundamentals, critical thinking and problem solving, and decision making in a fast-paced business environment. There are no on-campus residency requirements, which is a huge benefit for those with busy schedules. Upper division level accounting courses cover topics such as cost accounting, accounting systems, federal income tax, and audit/assurance services. Considered one of the best online programs by U.S. News and World Report, and accredited by the ACBSP, the affordable bachelor’s in accounting program at American InterContinental University Online packs some punch. Students will come away with the fundamental knowledge and skills needed to succeed in the field of accounting. Specialized coursework is available in auditing, taxation, cost accounting, professional accounting, government/institutional accounting, and accounting information systems. Students who have completed coursework at another institution may be eligible to transfer in up to 75% of the credits needed to complete the program. Want to earn your bachelor’s degree online in less time than most traditional on-campus programs? 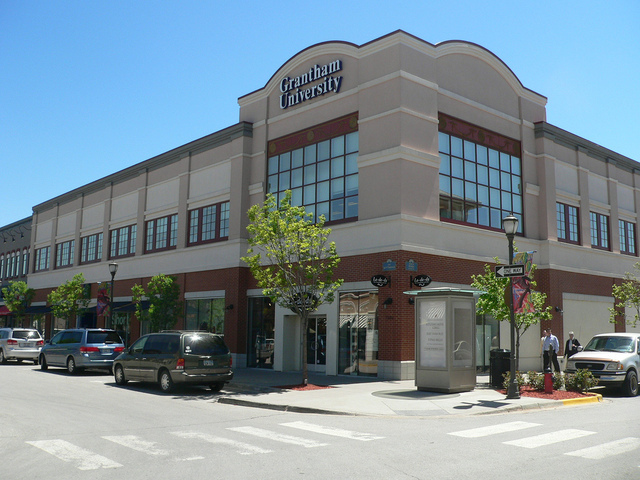 The affordable bachelor’s in accounting online program at Grantham University can be completed in just 38 months. This IACBE accredited affordable bachelor’s in accounting will prepare students to keep books, prepare taxes, and understand complex financial statements. Graduates are prepared for a variety of career paths including auditor, financial examiner, budget analyst, and accountant. Courses begin monthly, so students can get started on their degree when it is most convenient. 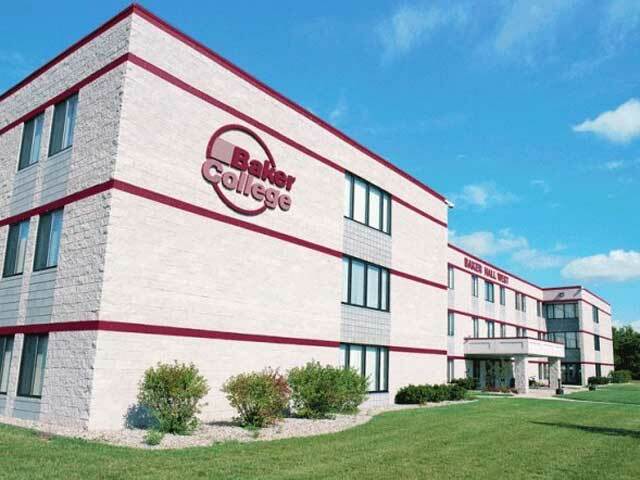 The online affordable bachelor’s in accounting program at Baker College provides students with exactly what they need to be successful in the accounting profession. The program is taught by professional accountants with years of experience in the industry. Graduates will be eligible to sit for the Uniform Certified Public Accountant Examination exam in Michigan. 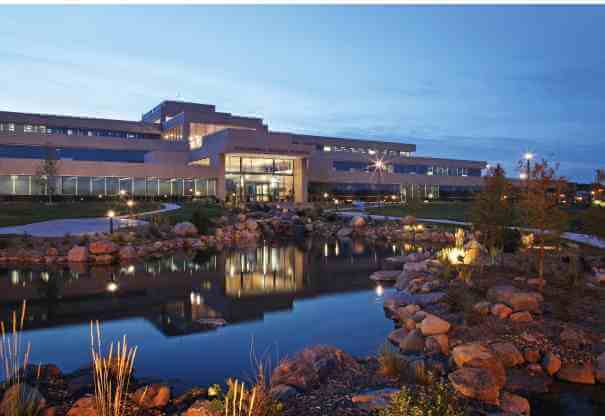 Baker College is accredited by the International Accreditation Council for Business. 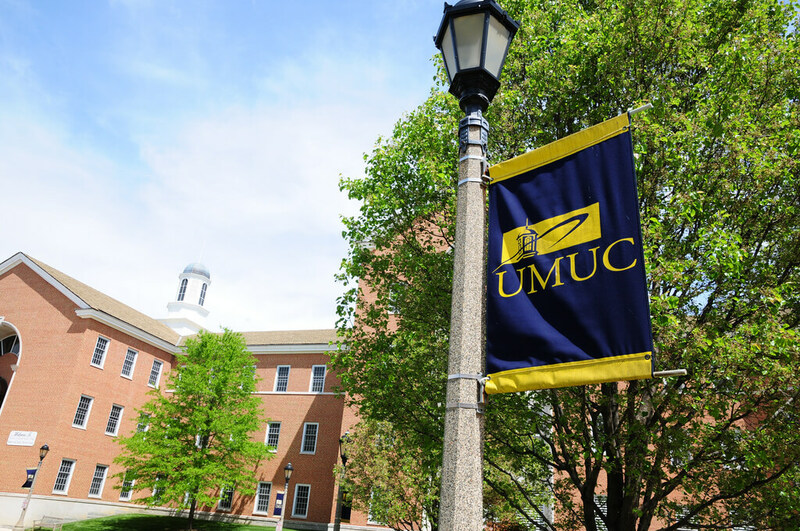 The University of Maryland University College features an online affordable bachelor’s in accounting program with no on-campus residency requirements and a liberal transfer credit policy. Students will learn principles of accounting from employers and professors, using real-world data sets and examples, facilitating networking opportunities that can lead to employment. Employers serve as guest speakers and will often recruit students for employment opportunities after graduation. This innovative online affordable bachelor’s in accounting program can prepare students for certification exams including the CAP, CIA, CISA, CFE, CGFM, CMA, and CGAP. 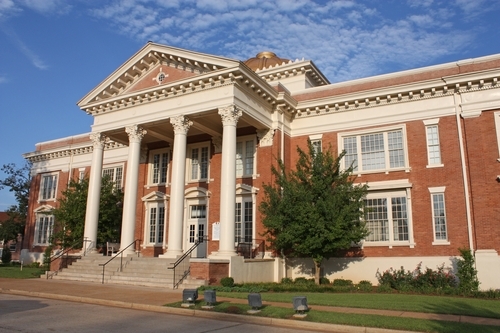 The AACSB accredited online affordable bachelor’s in accounting program at Georgia Southwestern State University can prepare students for a number of careers, including legal studies, banking, accounting, and government. Students are able to earn credits for prior learning, saving even more money. Graduates may be eligible to sit for exams such as the CPA, CMA, CIA, CFE, or CFP. While the program is offered through eMajor, a partnership with other USG public universities, the BBA in accounting is offered exclusively from GSSU. Delaware State University offers the same great on-campus bachelor’s in accounting program to online students, incorporating classroom lecture with hands-on experience. Students will be able to pursue their CPA, CMA, or CIA certification or complete the 5 year, 150 hour program to earn their accounting bachelor’s and an MBA. Students have the opportunity to complete an internship experience to gain exposure to real-world accounting environment. DSU has an active Accounting and Finance Club and a student chapter of the National Association of Black Accountants. The affordable online bachelor’s in accounting program at Brescia University is designed to prepare students for a professional career in accounting. Faculty members consistently review the curriculum to make sure content covers all the latest trends and practices in the field. While the program is definitely affordable, it also provides adult students with the flexibility needed to complete the program in just two years (provided they have completed general education requirements). 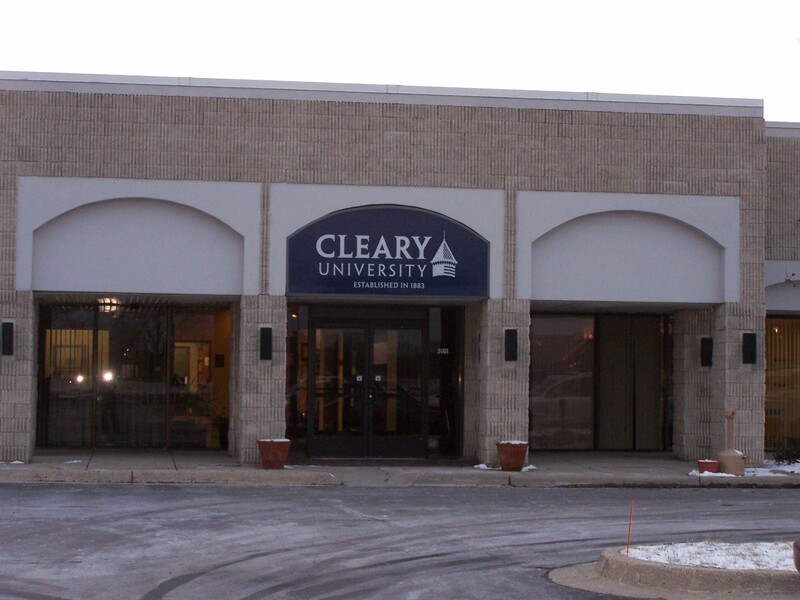 Cleary University features an innovative online bachelor’s in accounting and finance program ideal for students who want to advance in careers in management or leadership. The program prepares students for the CMA designation, and the CMA program at Cleary has received the Institute of Management Accountants Highest Educational Endorsement. Course content consists of case studies, project based learning, and other hands-on teaching strategies that make it easy for students to transfer classroom knowledge to the workplace. 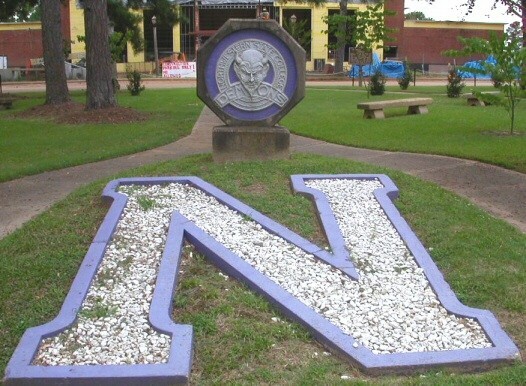 eNSU, the global campus of Northwestern State University of Louisiana is home to an affordable online bachelor’s in accounting for students who want to consider a variety of careers in accounting. The program is accredited by the AACSBI and includes coursework in business, accounting, auditing, management, income taxes, and banking. Most of the courses are taught through Moodle and include a good blend of PowerPoint lectures, discussion boards, blogs, webinars, and group projects. 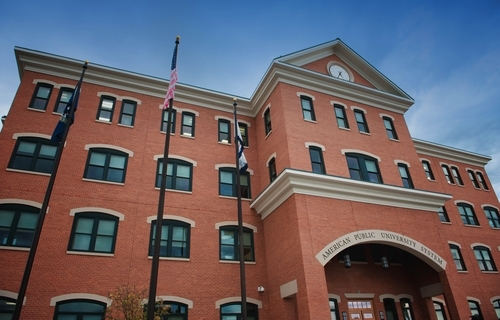 American Public University, a member of the American Public University System is accredited by the ACBSP and has earned an additional ACBSP Specialized Accounting Accreditation. The online affordable bachelor’s in accounting program can prepare students for any number of career options including positions in auditing or accounting and other positions in public, private, or non-profit organizations. Students can transfer in up to 91 credit hours toward the 122 hour program. There are monthly course starts so students never have to wait to begin earning their degree. 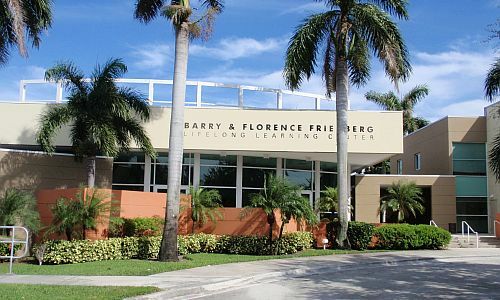 The affordable AACSB accredited online bachelor’s in accounting program at Florida Atlantic University is designed for students who want to have a successful career in accounting in business or government. 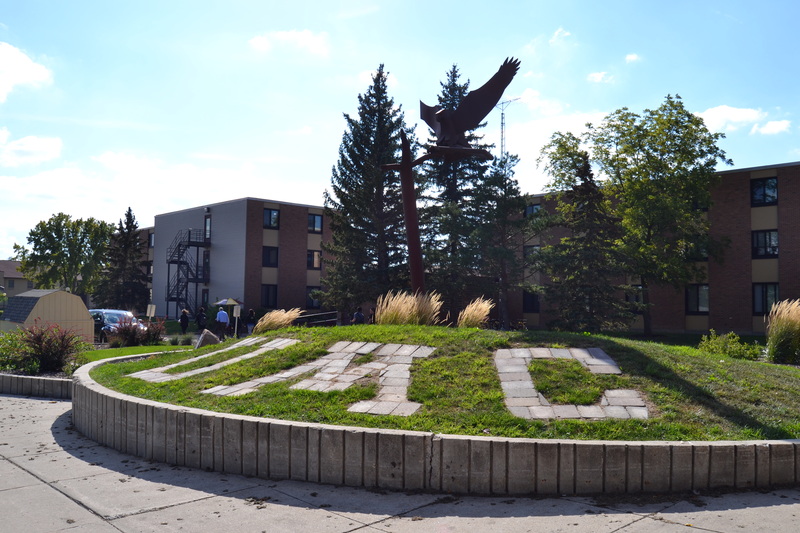 There are no on-campus residency requirements and students who begin the program with an associate’s degree can finish in just two years of study. Students will take courses in cost accounting, federal tax, business law, intermediate theory, and auditing and assurance services. Interested in earning professional certifications in accounting or continuing on to graduate school? The affordable online bachelor’s in accounting program at Western International University can meet your needs. Students will learn principles of financial and managerial accounting, internal and external auditing, and individual and business taxation. The accounting program meets the standards set forth by the NASBA and AICPA for certifications such as the CPA or CMA, but students will need to check their individual state requirements for eligibility. Students entering the program without transfer credits can expect to finish in about 3.6 years. The corporate track online affordable bachelor’s in accounting program at Dickinson State University will prepare students to make strategic business decisions, identify and apply management practices, solve problems and communicate solutions, and become leaders within a business organization. A comprehensive accounting curriculum will provide students with the knowledge and experience needed to understand accounting and how to apply accounting principles in the business environment. Graduates will have the educational requirements needed to sit for a variety of exams including the CMA, CFE, CIA and 121 of the required 150 hours to become a CPA. 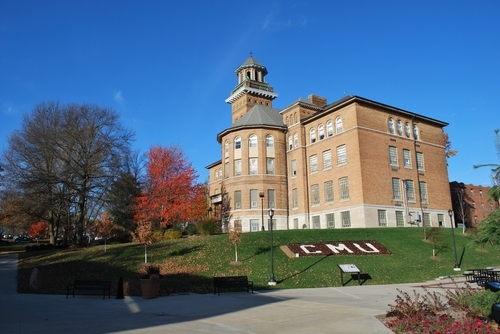 Central Methodist University is where aspiring accounting students can find the flexibility and balance needed to earn their degree while maintaining personal and professional obligations. The affordable online bachelor’s in accounting program includes classes in fraud examination, auditing, marketing, business finance, and cost accounting. It includes hands-on learning so students can demonstrate their skills. Graduates will be prepared for careers in consulting, accounting, underwriting, financial planning, and financial analysis. The online affordable bachelor’s in accounting program at Indiana State University is a 120 credit hour program with coursework in accounting information systems, auditing, financial and management accounting, nonprofit accounting, and taxation. Minors are available in a variety of areas including forensic accounting, finance, and risk management. Students with no previous college experience can earn their degree in four years, while transfer students can complete their degree in a much shorter amount of time. The program is accredited by the AACSB International through the Scott College of Business. 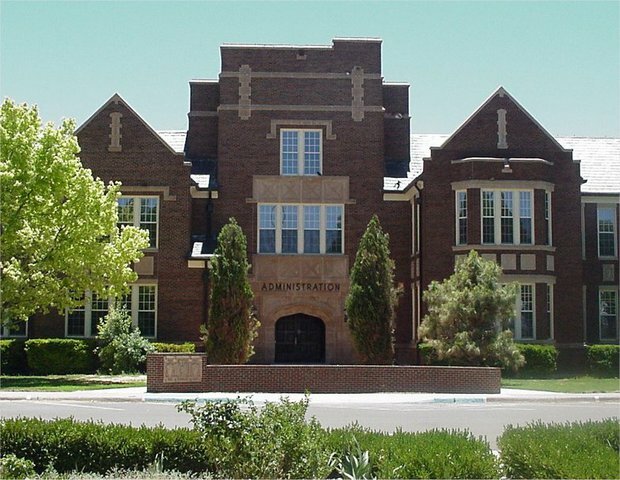 The flexible online bachelor’s in accounting program at Eastern New Mexico University features both asynchronous and synchronous coursework allowing students to participate during class time and on their own schedule. This blend of formats allows students to meet their personal and professional obligations while still receiving the benefit of peer and faculty engagement during class time. Students benefit from phone or email advising to make sure they complete their degree in the most efficient (and affordable!) means possible. Online students have access to tutoring services, an Online Writing Center, and the Golden State Student Center. While Troy University features three different concentration areas in its bachelor of accounting program, the forensic accounting concentration is the only one offered online. The program prepares non-traditional students for accounting careers in government and other industry. Forensic accounting concentration courses include internal auditing, investigation and evidence, fraud examination, and governmental accounting. Courses are offered in the evening in a blended format using video lectures. Graduates will be prepared to take the Certified Fraud Examiners exam. 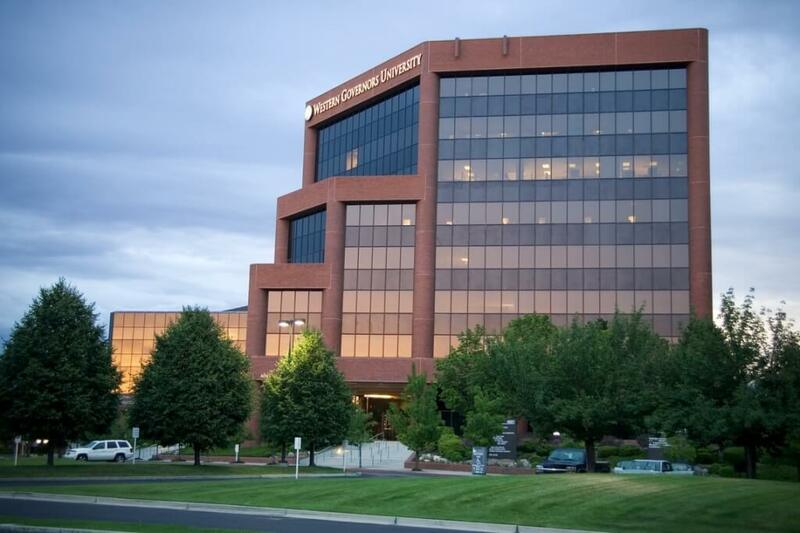 Western Governors University features an affordable online bachelor’s in accounting program that teaches students how to use Generally Accepted Accounting Principles (GAAP), ledgers, and journals related to finance to help businesses and individuals assess their assets and liabilities. Almost 72% of graduates finish the program in 1-3.5 years and the average student transfers in 38 credits. 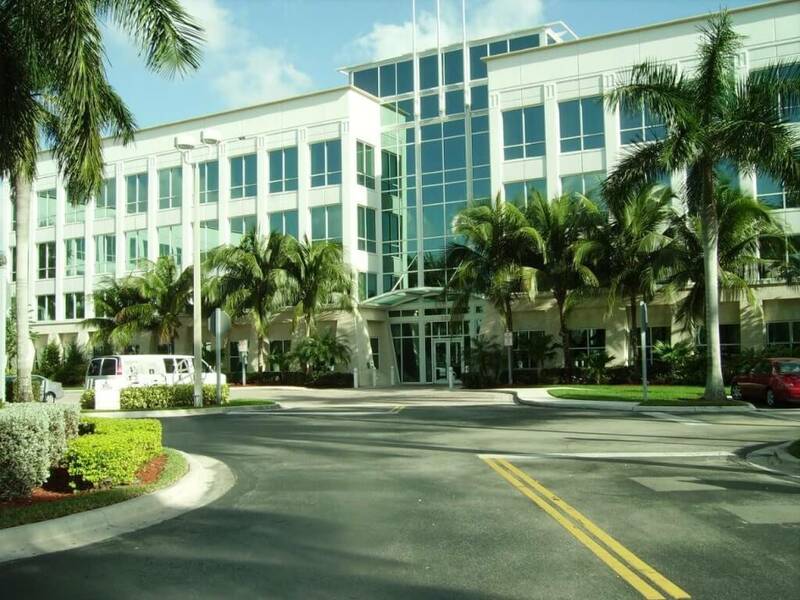 The curriculum is designed by business and accounting experts who are members of the Business Program Council at Western Governors University. 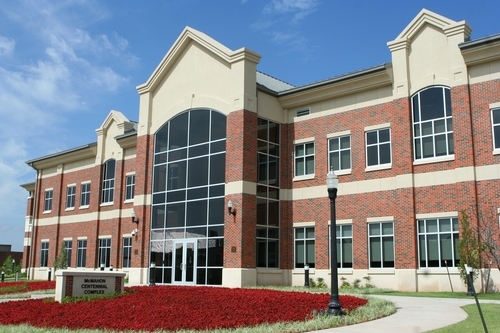 The Department of Business at Cameron University is ACBSP accredited and features an online affordable bachelor’s in accounting degree program that is 79% online. Students can expect to receive cutting edge business training to prepare them for successful careers in the accounting industry. Through the Anti-Fraud Education Partnership with the ACFE, students will also benefit from anti-fraud training. 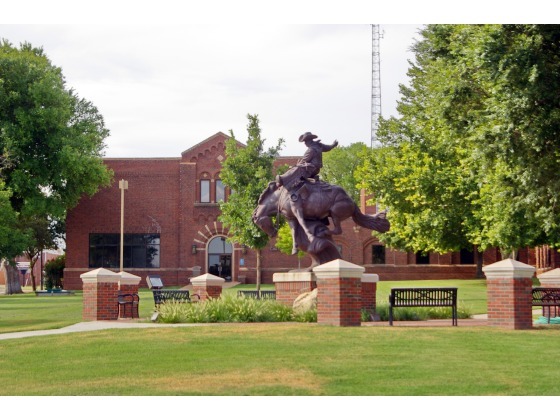 The online affordable bachelor’s in accounting program at Northwestern Oklahoma State University requires no on-campus residency, offering much-needed flexibility for working professionals. Students who have already completed their general education requirements prior to starting the program should be able to earn their degree in just five or six semesters. Courses are typically offered in an asynchronous format to allow students to work around their schedule. 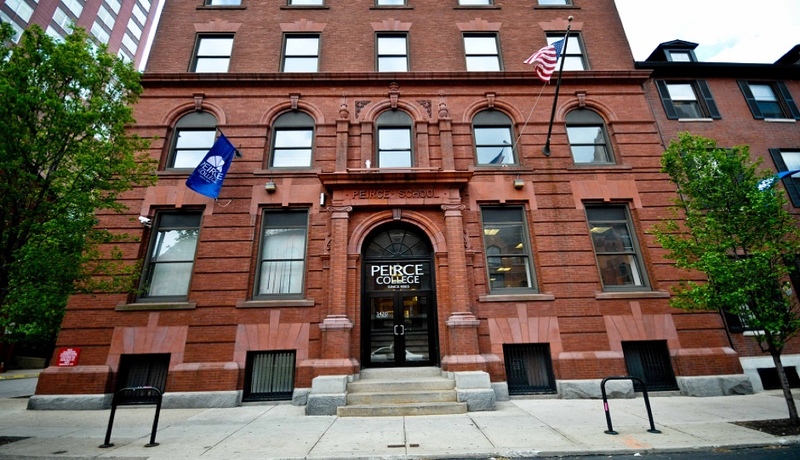 Peirce College’s affordable online bachelor’s in accounting degree program prepares students for a successful career in accounting by teaching them the analytical and financial skills in demand by some of the largest firms in the nation. Graduates are prepared to sit for the Certified Public Accounting, Certified Management Accountant, and Certified Fraud Examiner exams. The program is accredited by the ACBSP, an indicator of quality teaching and learning outcomes. Bellevue University offers one of the most affordable online bachelor’s in accounting programs in the country, with the flexibility needed by working professionals. Students can complete coursework online or in-class and graduates are prepared to sit for the CPA exam. A specialization is available in business finance or students can minor in tax accountancy. The hands-on curriculum will ensure that you are able to transfer your newly acquired knowledge and skills to the workforce, or continue on to earn a master’s in accounting. 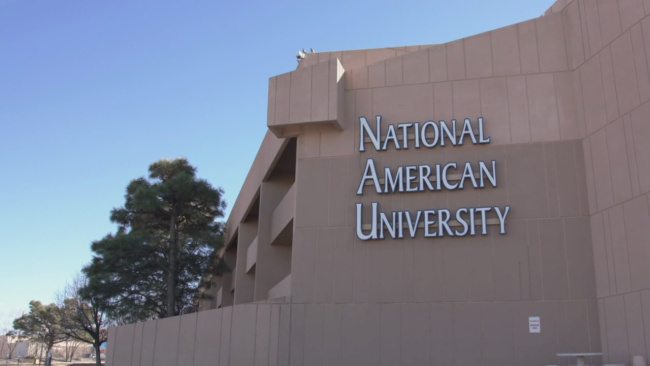 National American University offers the cheapest online bachelor’s in accounting program, according to data obtained from College Navigator. Students will not only come away with a solid foundation in accounting, they will learn business principles that will apply to just about any organization. Key courses cover areas such as federal income tax, cost accounting, auditing, and intermediate accounting. Faculty has years of experience in the field and use real-life case studies to bridge the gap between online learning and field application.